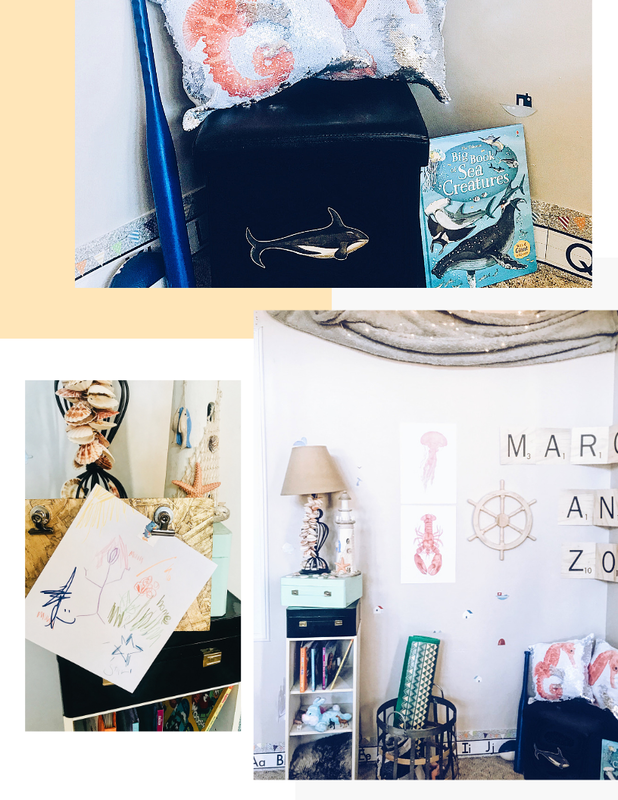 Sprucing up a child’s room whether it be for playtime or sweet slumber can often be a challenge. But it certainly helps when you have some inspiration at the ready to fuel the project. A great space doesn’t have to have all of the trendy bells and whistles nor does it have to always be stripped down, bare bones. 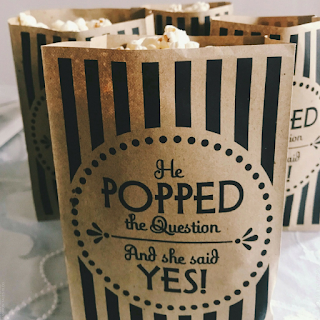 Something in-between is what we’re after! 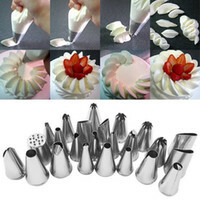 Having a theme or conceptual design in play can be ideal for any space, large or small. 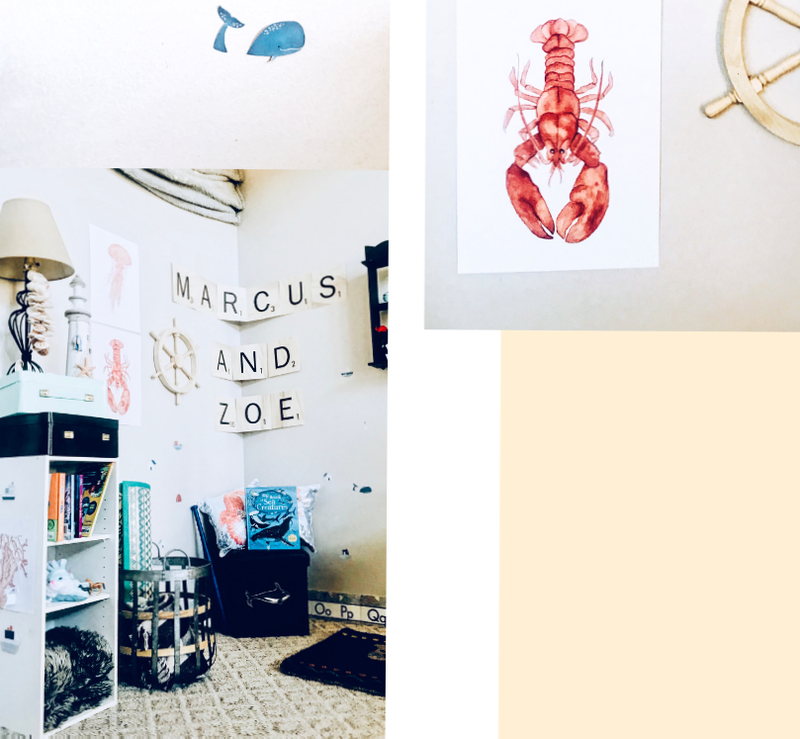 For this project, I went to the sea for inspiration; a bridge between traditional nautical elements and modern underwater pieces. 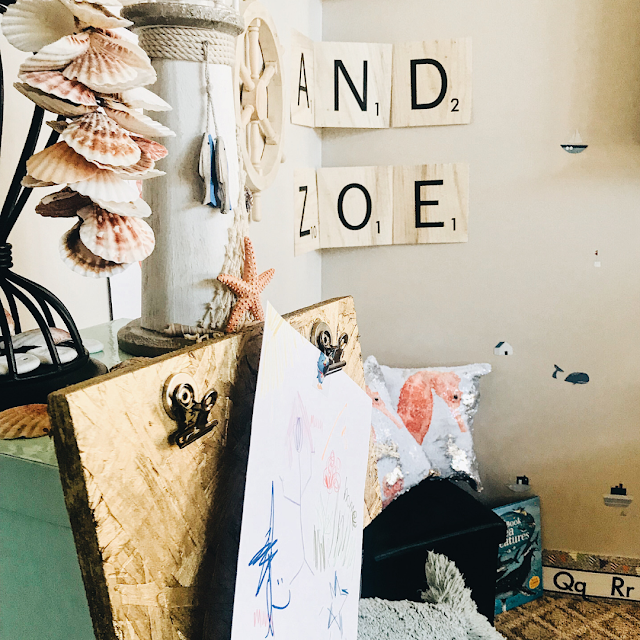 In collaboration with Reroom, we’ve taken a few key items to display for a small playroom; this area is designed for a growing child. 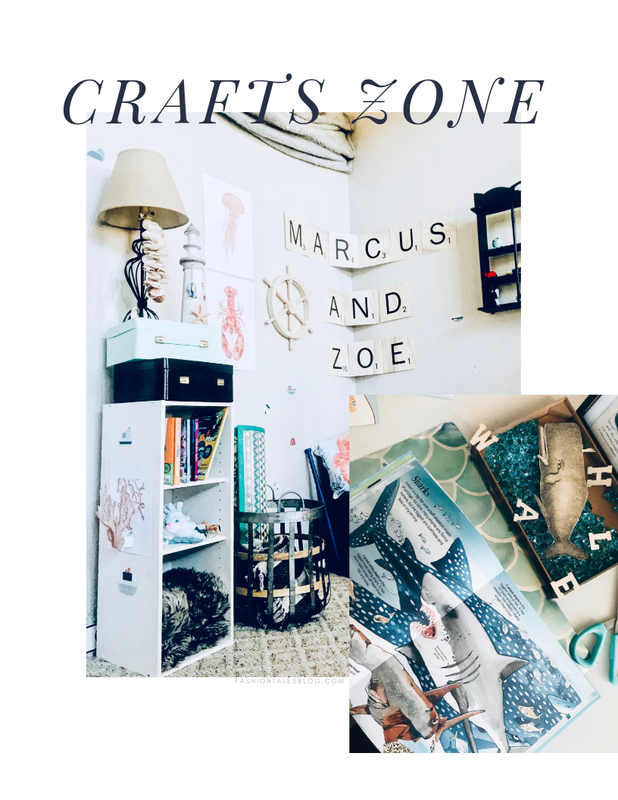 I wanted to decorate an area that could easily be an arts and crafts space as well as a classic play area — not entirely streamlined but with copious amounts of creativity for future crafting fun. 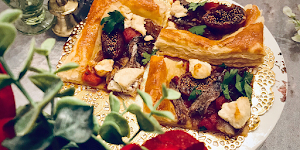 View all of the goodness below! Reroom offers quality British-manufactured designs, and themed furnishings and accessories that are playful, unique and practical room additions. 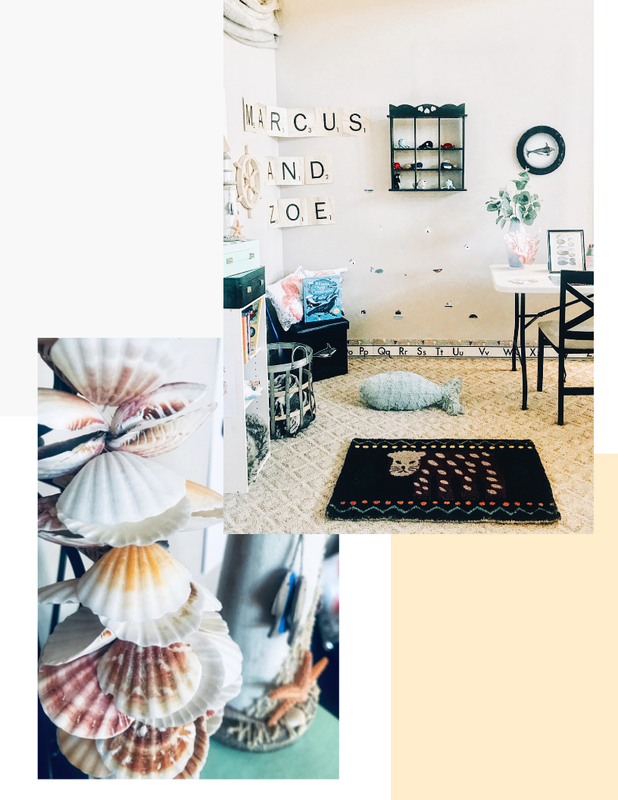 View some of my favourites such as nautical wall stickers by Lilipinso, the seashell garland, and sequins seahorse cushions. Printed in Lancashire, the lobster and jellyfish set of Whaley Good prints are exclusively hand painted. The light blue fish cushion is a very cuddly décor accent; it's a splendid option for parents because it is washable. 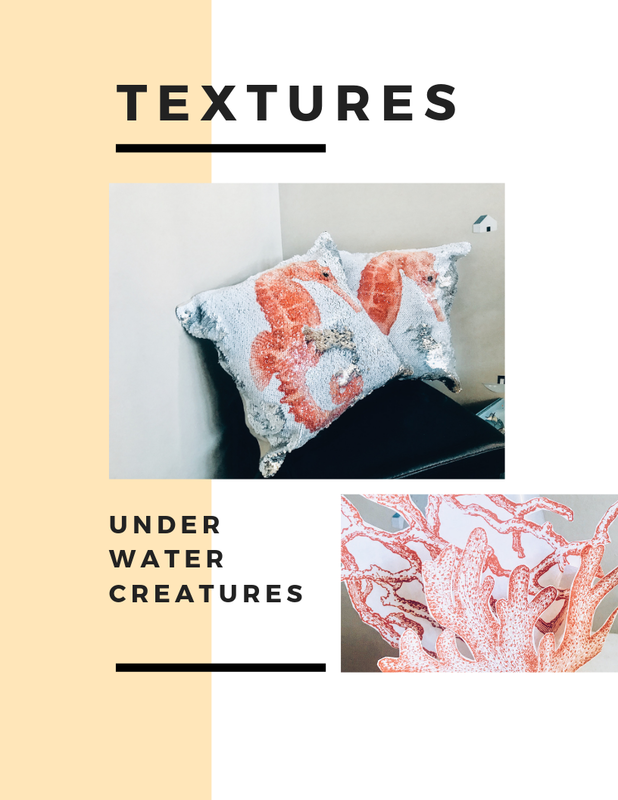 Designed by Lorena Canals’ ocean range, the textured and patterned pillow added a playful aquatic element to the theme. To match my whale and underwater concept, this adorable nightlight from My 1st Years is perfectly suitable for a bedroom or artsy craft room. You’ll find plenty of options for the wee ones. For a room like this, toy boxes and chests are smart styling pieces to help with easy clean-up. If I were looking to add any other pieces for a more minimal look, UK lifestyle store, Nubie has incredible pieces including, soft toy storage, from baskets to printed bags as well as furnishings. 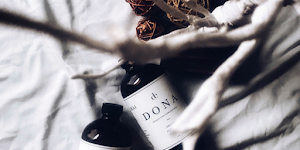 The independent lifestyle retailer specialises in modern design for kids. There are marvellous furniture pieces in a vast range as well, if you’re looking for contemporary desks, tables and chairs. 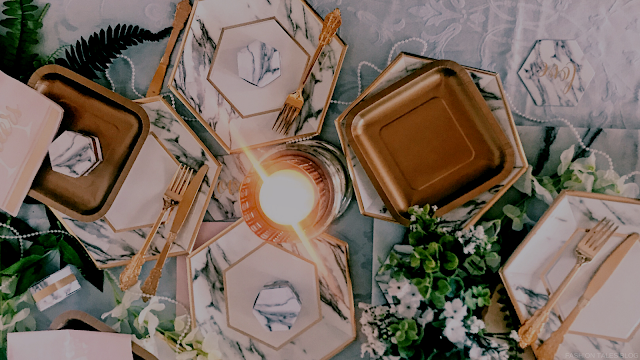 Whether you’re a parent or a new auntie or uncle, you can be sure to fall in love with many pieces from the collection. Go ahead and view more furniture pieces here. 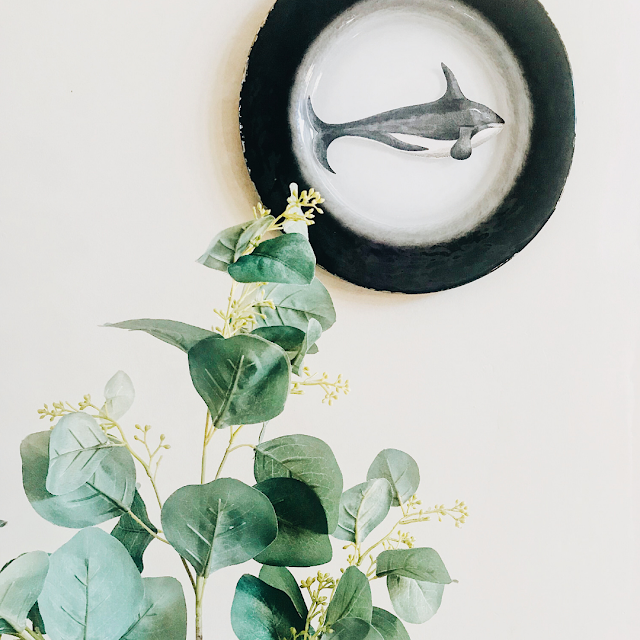 I designed a few DIYs to incorporate in the theme: I printed shells and framed them in black and gold for accents, the wood-like lettering for the children’s room, and a whale print that I cut out is used as wall décor. I bonded it on a glass plate; the leather ottoman also has the same whale. 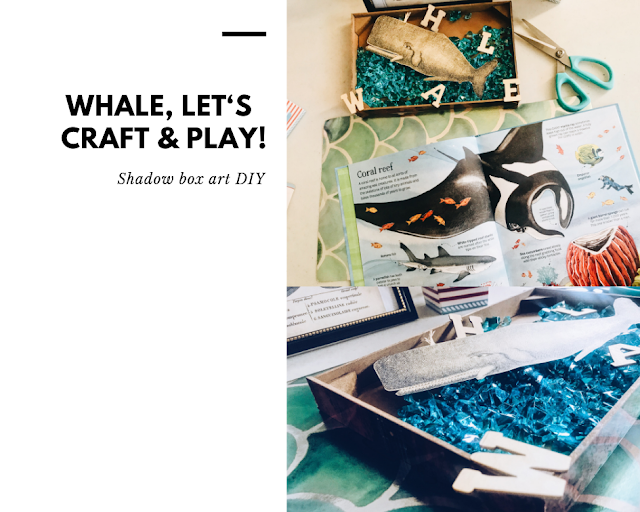 Pages from the book of sea creatures added to my whale shadow box DIY. 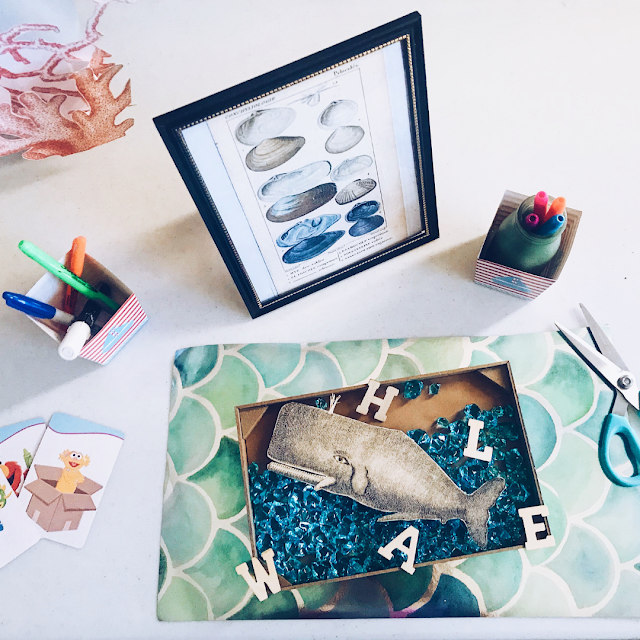 The open shadow box was a play on abstract art that I wanted to create, so I used a vintage whale print that I cut out, then added Lucite beads for water, and wooden alphabet chips. 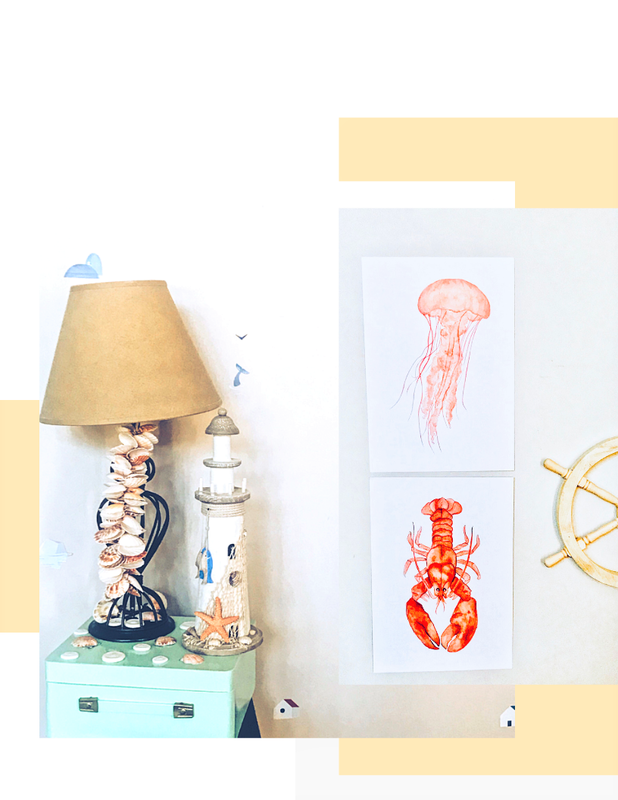 If you’re looking for more children’s room inspiration, view Reroom’s complete nautical room. 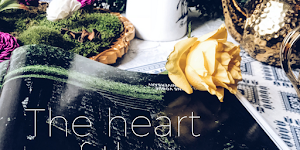 I hope this feature inspires you and shows that you can successfully integrate diverse pieces of both classic and modern aesthetics. 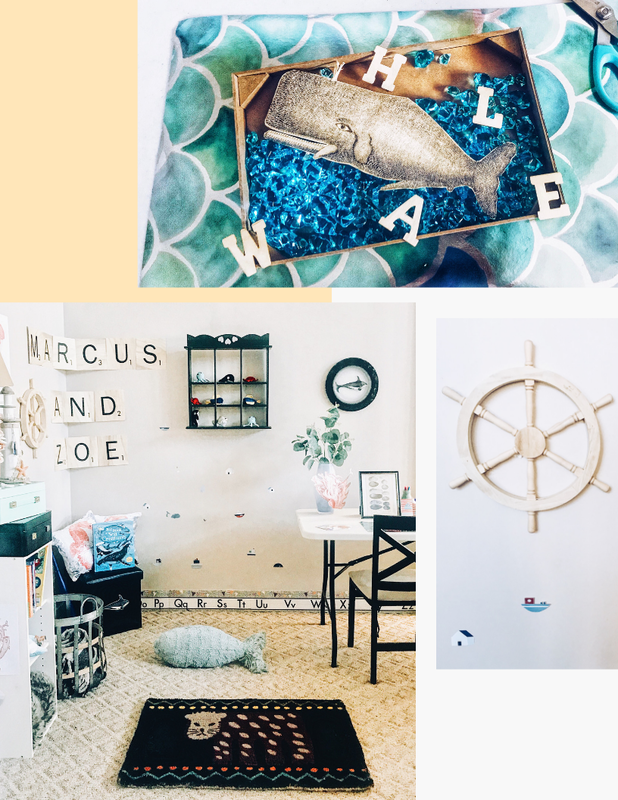 If you’re looking for more inspiration, view this post for nautical party décor and DIY projects. 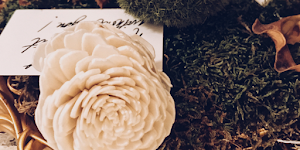 What do you think of my inspiration and these children’s décor pieces? 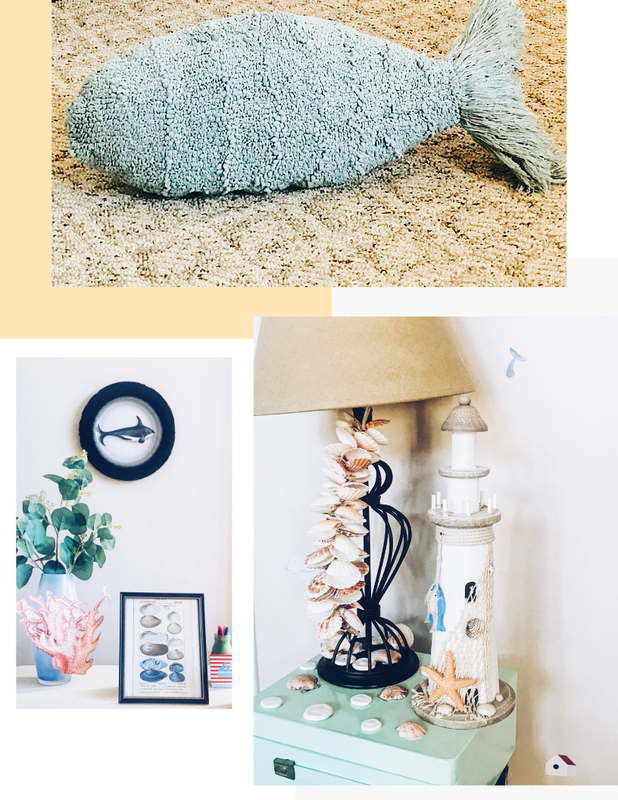 The goods: Baby Fish Cushion by Lorena Canals, Whaley Good coral prints, Seahorse cushion w/sequins, Boats & Houses wall stickers, Strawberry fan shell garland, and Big Book of Sea Creatures-Provided by Reroom. 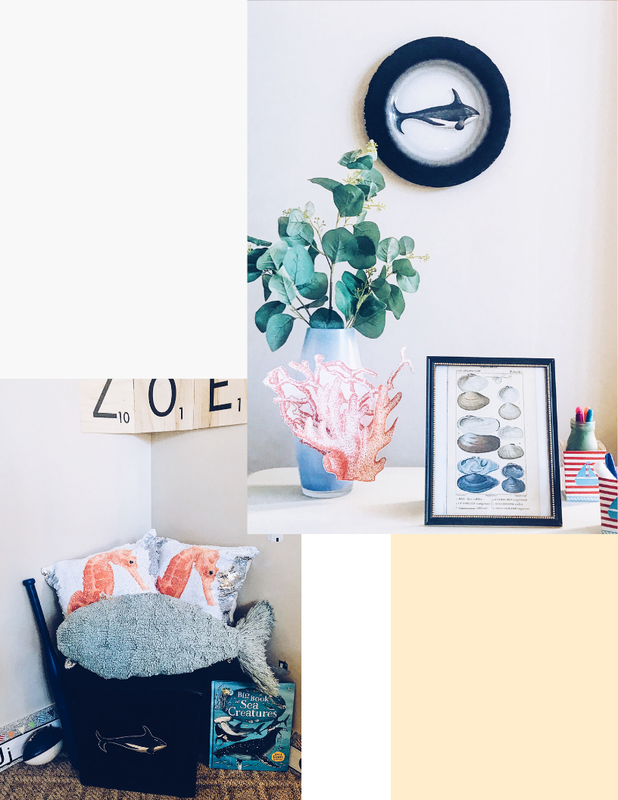 Shop the children’s décor collection here. 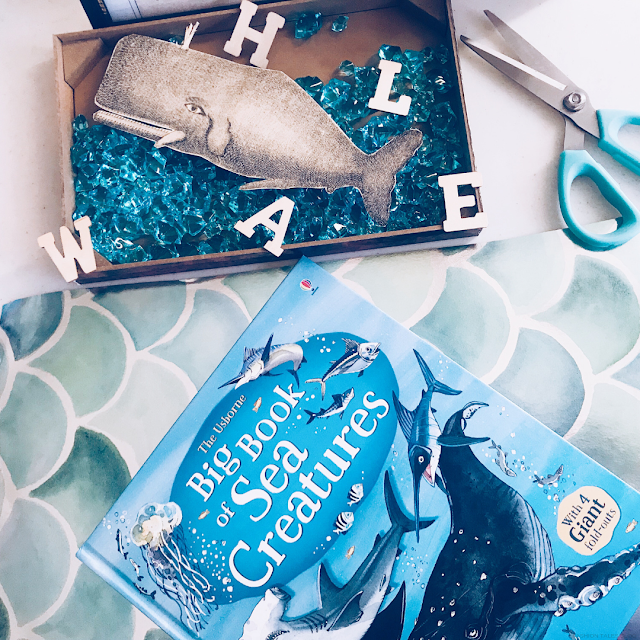 Aquatic tropical stuffed animals (Shop here), DIY: Personalised wood-like lettering, Gold painted wood clipboard and Cut out prints (coral cut-outs, black whale cut-outs and clam/sea shell prints) - (FASHION TALES). 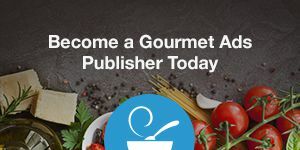 All content and opinions are honestly expressed and my own.